Shreya Ghoshal seems to have aced the art of balancing her personal and professional lives. While she has a busy calendar, the singer has now taken some time off and dedicated it to hubby Shiladitya Mukhopadhyaya. The couple are off to a long holiday and their itinerary includes both New York and Iceland. 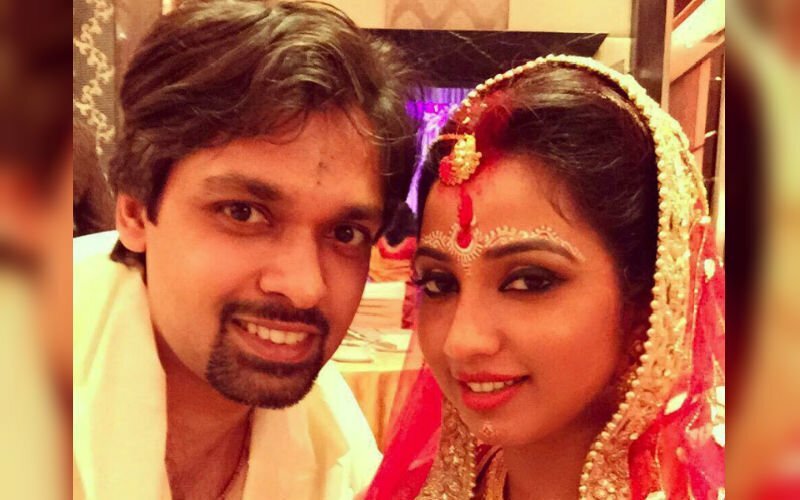 Shreya and Shiladitya shared a few pictures on her Instagram page and kept her fans updated about their whereabouts. The songstress posted a small video which saw her letting her hair down and dancing gleefully. 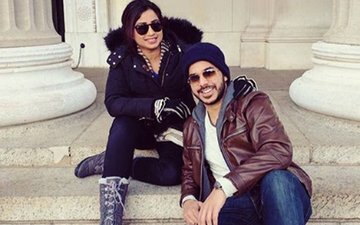 The couple also met Shreya’s brother Somyadeep Ghoshal (who resides in NY) on New Years Eve. The trio visited Bryant Park in Manhattan and once again posted a picture for their fans. Shiladitya and Shreya also enjoyed the epicurean delights of New York. The couple then moved to Europe and once again posted a video. Shreya and Shiladitya are expected to return to Mumbai in mid-January. This trip comes soon after SpotboyE.com told you that Shreya had to cancel her concerts in Ahmedabad and Mumbai after demonetization led to low ticket sales (Not Singing For Supper Anymore: Shreya Ghoshal’s Concerts Cancelled After Demonetization Leads To Low Ticket Sales, Nov 25, 2016). The concert in Mumbai has been rescheduled to February 19, 2017. Shreya got married to long time boyfriend Shiladitya in 2015 in a low-key ceremony, which did not see any Bollywood stars in attendance.